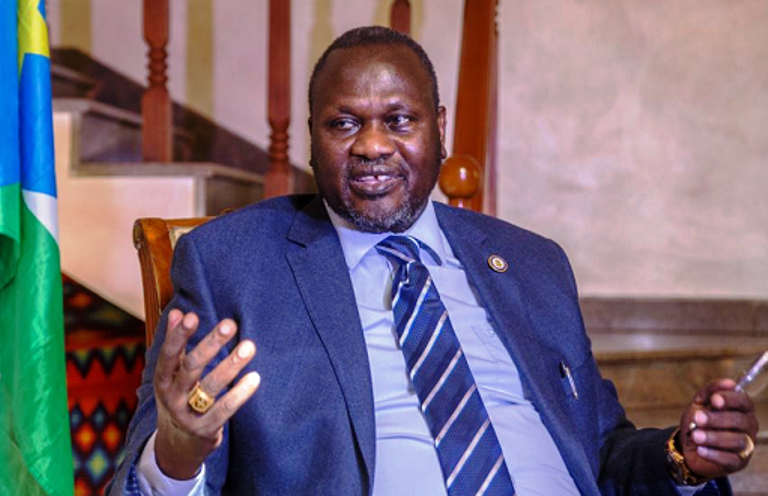 The SPLM/IO has confirmed that Dr.Riek Machar is free to travel anywhere after the IGAD chairman lifted his restriction. This came after some media outlets reported that he had been placed under house arrest in Khartoum by the peace mediation body – the IGAD. 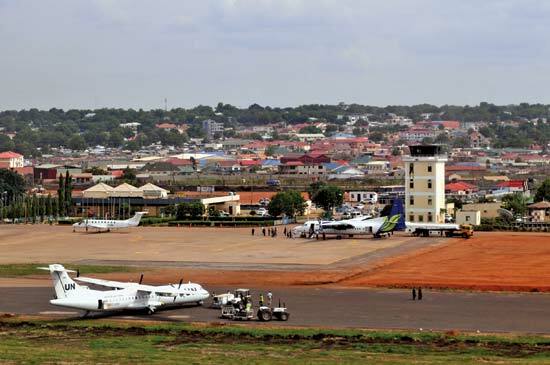 A member of SPLM/IO leadership council, Agok Makur, told Eye Radio on Tuesday that the opposition leader is free and was allowed to travel to Vatican to attend the spiritual retreat. “After this invitation of spiritual retreat …the ministry of foreign affairs in Ethiopia want to clarify to the people that the current president of Ethiopia who is the president of IGAD country lifted the restriction of Dr. Riek Machar,” he said. Late last month, the ministry of foreign affairs of Ethiopia issued a verbal note indicating that IGAD had not put any restriction on his travel to any country of his choice.